WestJet Airlines Ltd. announced on Monday that it is suspending its 2019 financial guidance following the grounding of the Boeing 737 Max aircraft involved in the Ethiopian Airlines crash. Air Canada also suspended its financial guidance last Friday for the first quarter and full year of 2019 over “current uncertainty” over the grounding of the Boeing 737 Max aircraft. Both airlines grounded their fleets of the Boeing jet after Transport Canada issued a safety notice last Wednesday restricting the commercial use of the jet after new information from satellite tracking data suggested “a possible, although unproven” similarity to the deadly Lion Air crash involving the same aircraft in October 2018. The safety notice restricts all commercial flights of the Boeing Max 8 and Max 9 aircraft from arriving, departing or overflying Canadian airspace. Air Canada’s fleet features 24 Boeing Max 8s, while WestJet’s has 13. CIBC analyst Kevin Chiang wrote in a note to clients on Monday that WestJet views the grounding of the Boeing jets as “manageable over the near term,” but noted it would become a bigger issue if the aircraft remains grounded through the busy summer season. 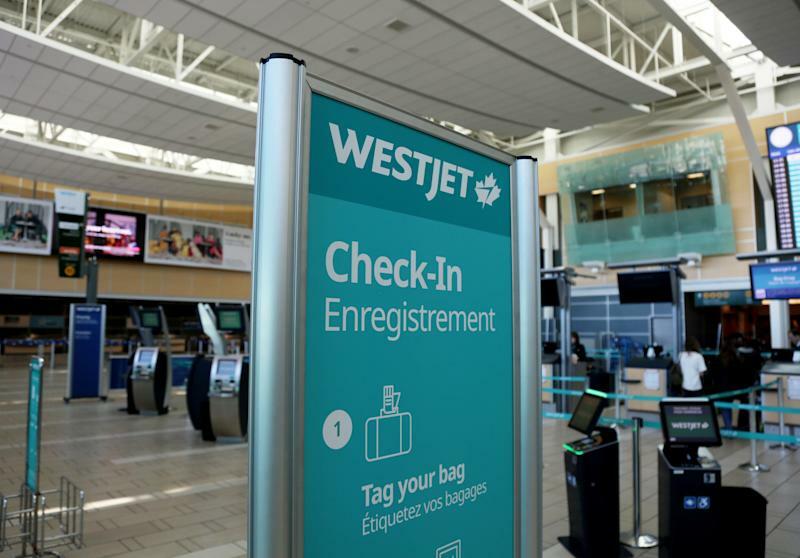 WestJet said in a statement that it is executing its contingency plan to minimize both guest disruption and the financial impact of its altered operations. The airline said it will be able to protect about 86 per cent of guests booked on Max flights, and cover 75 per cent of the flights that were supposed to operate with the now-grounded jets. WestJet’s stock was down about 1 per cent shortly after 1 p.m. ET.